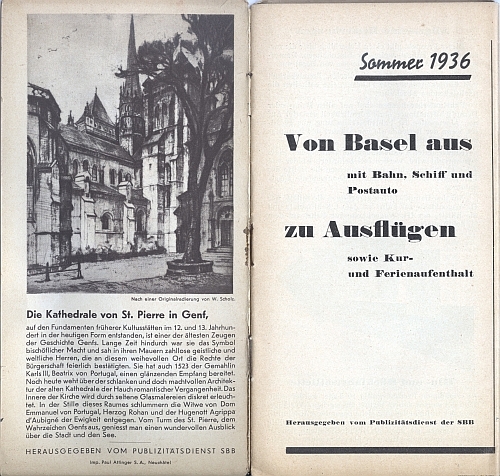 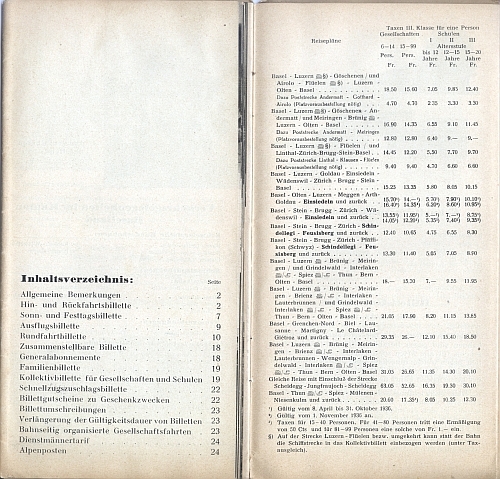 Ausflüge Mit Bahn, viagra sales cialis Schiff und Postauto Sommer 1936 (“Excursions with Rail, sildenafil Ship and Postbus”) was issued by the publicity department of the SBB, the Swiss Federal Railways (the Schweizerische Bundesbahnen). 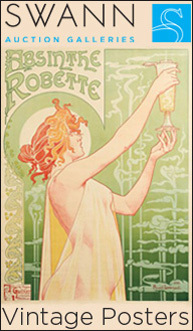 I love this cover which was designed by P. Bovet which was part of a wider series which I will post later on. 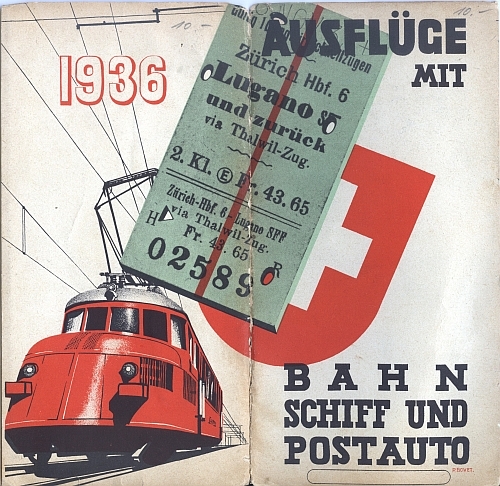 The overlay of the ticket from Zürich to Lugano and back on top of the speeding modern electrified train (a clear image of modernity) entices the viewer to hop on board.